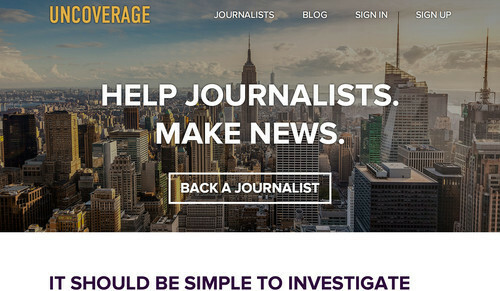 Uncoverage, a website to help readers crowdfund investigative journalism, went live within the last week. The site was profiled by New York Times, Tech Crunch and other prominent news outlets before and during an Indiegogo campaign in late 2013-early 2014. The crowdfunding website fell short during its own crowdfunding campaign that ended in January, raising about $17,000 toward a $55,000 goal. Six journalists reporting from Latin America to the United States to Syria are listed under journalists who have chosen to take part. Though actors may have been in the works behind the scenes, until just recently the site has appeared relatively inactive. 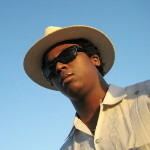 Uncoverage.com has not published any posts to its blog or original tweets since the end of its crowdfunding campaign.